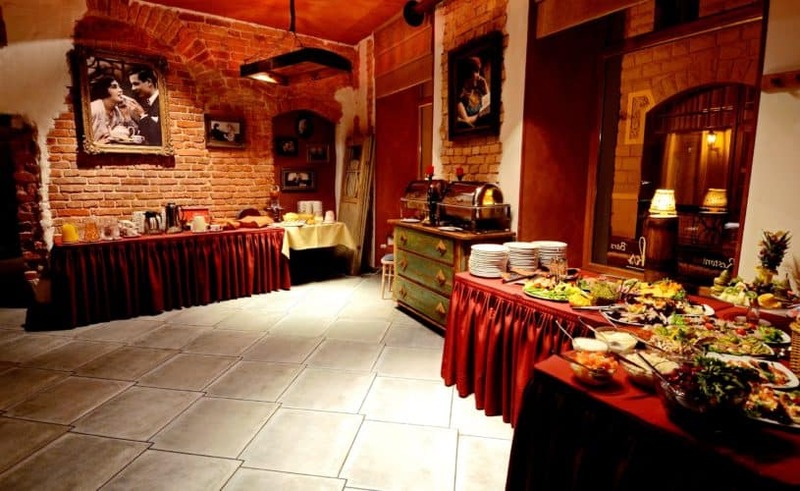 Hotel Justus is located in the heart of the old town of Riga. 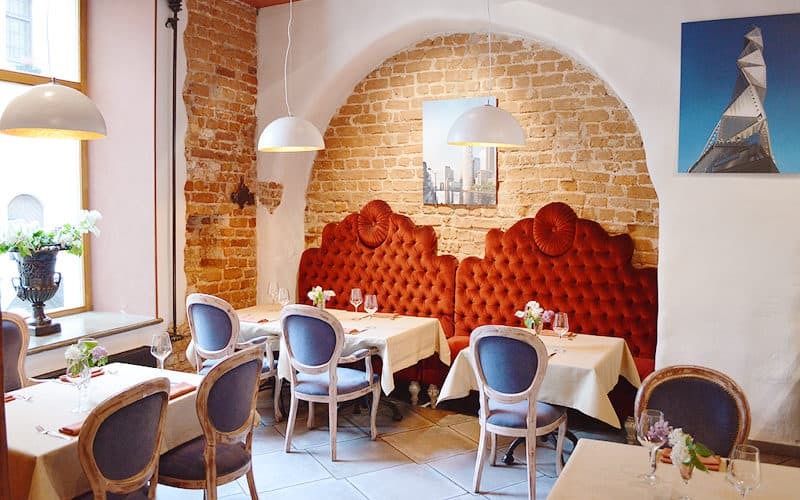 Four-star boutique Hotel Justus is located in the heart of the old town of Riga, literally a few steps away from the famous Dome cathedral, within the architectural area protected by UNESCO as a part of world heritage. 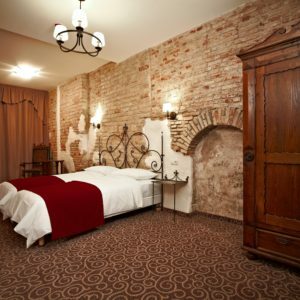 The hotel’s site possesses high historical value, since it was part of the plot of land selected by Bishop Albert as the location for his Baltic residence back in 1210. 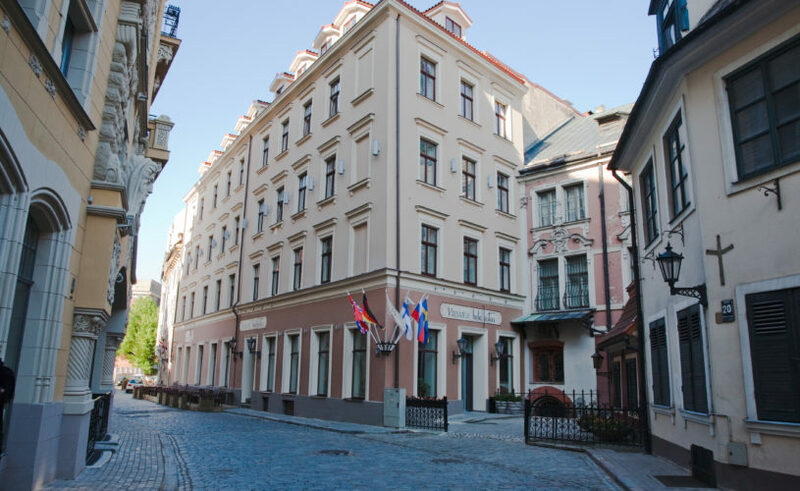 However, the medieval wooden housing was destroyed by the fire in the 17th century, so the architectural ensemble comprising Jauniela Street today dates back to the 18th century. 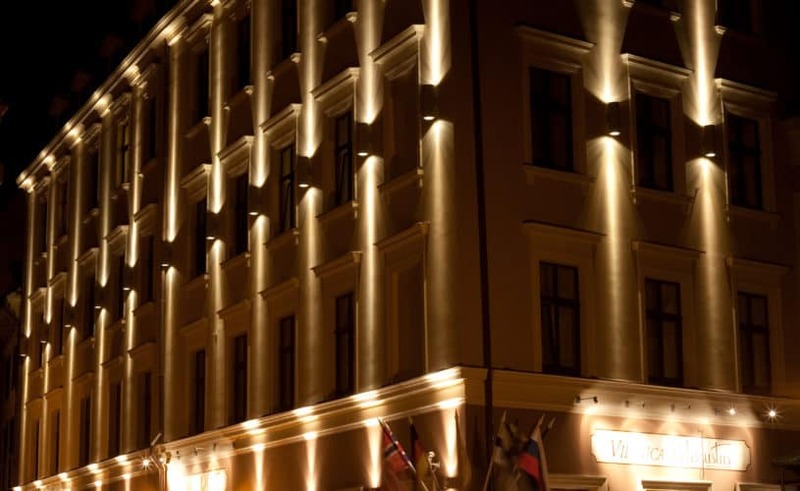 The façade of the hotel itself underwent the last major alteration in 1874. 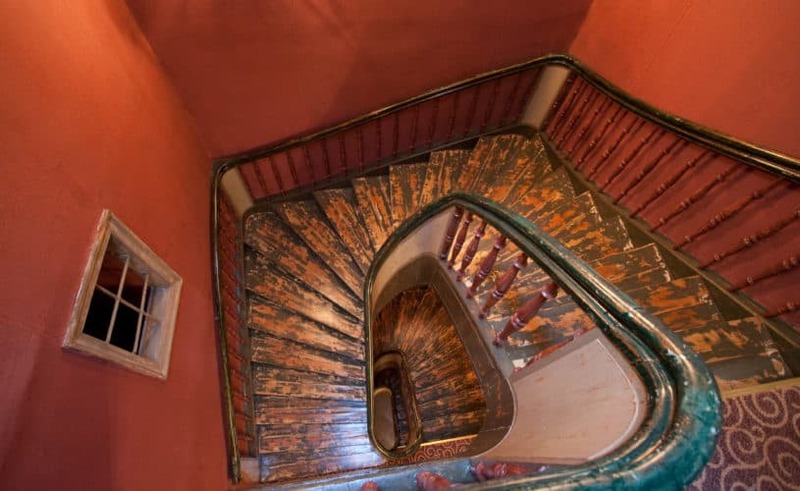 The building hosted a tavern in the early 19th century that was later replaced by typography and lithography services, in the 20th century it was occupied by artisan workshops, pharmaceutical laboratories, and then a cinema gallery and offices. 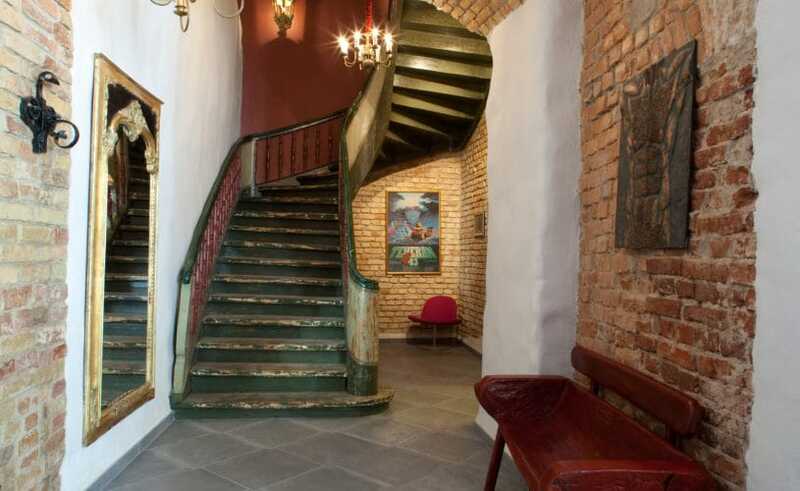 Charms of architecture and historical atmosphere made this place a favourite shooting spot of Soviet movie-makers. 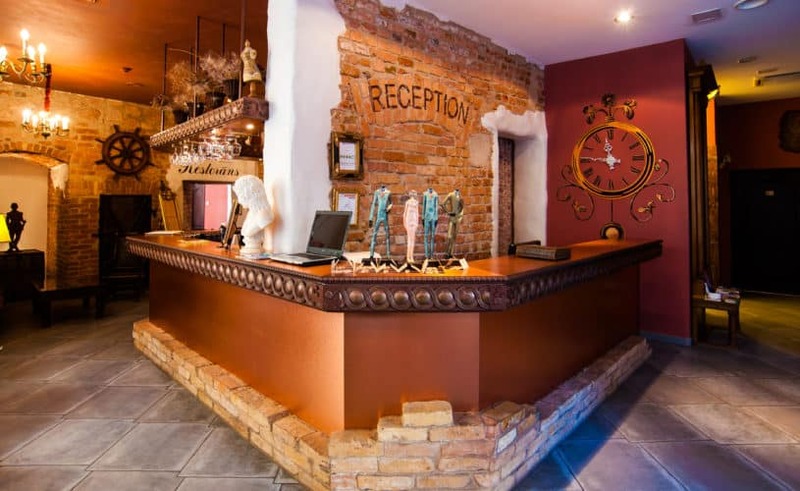 Now the hotel belongs to a small group of friends that has spotted an empty run-down building and revived it with artistic energy. 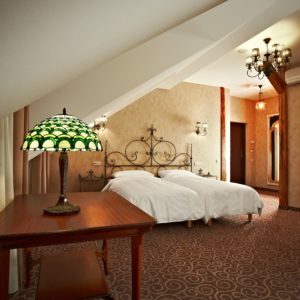 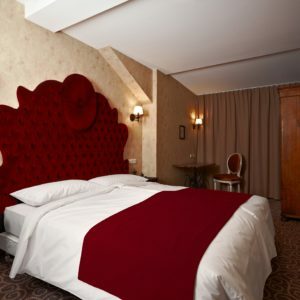 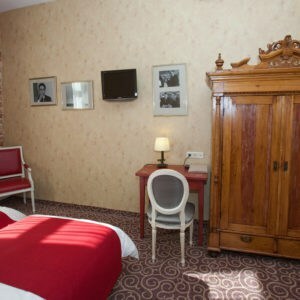 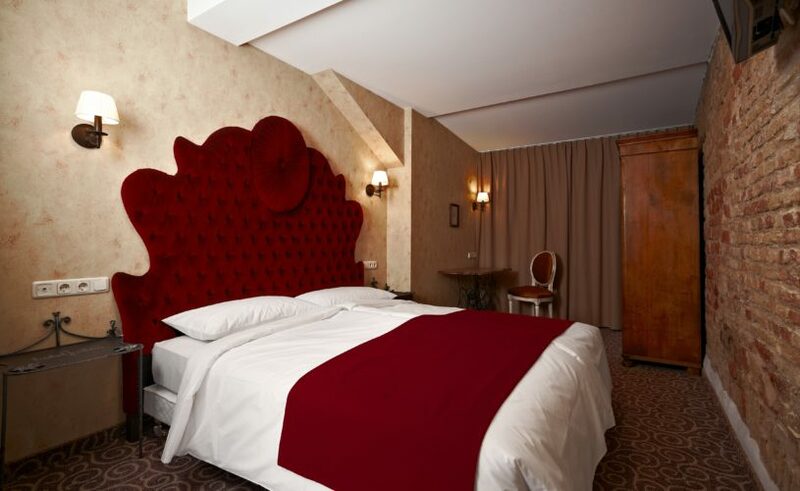 We guarantee, that Hotel Justus is the best stay in Riga. 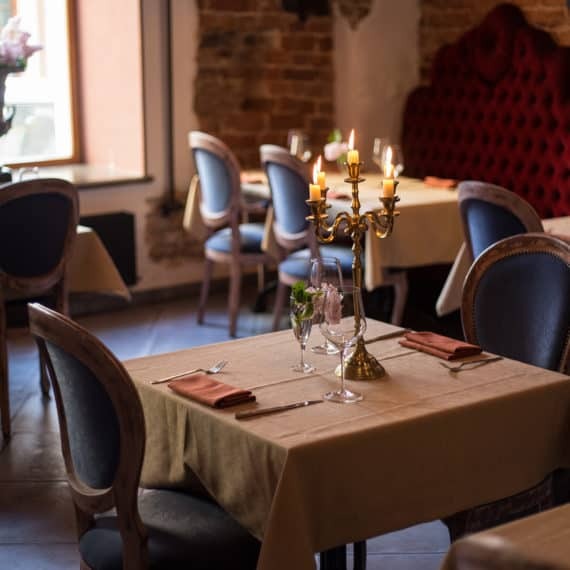 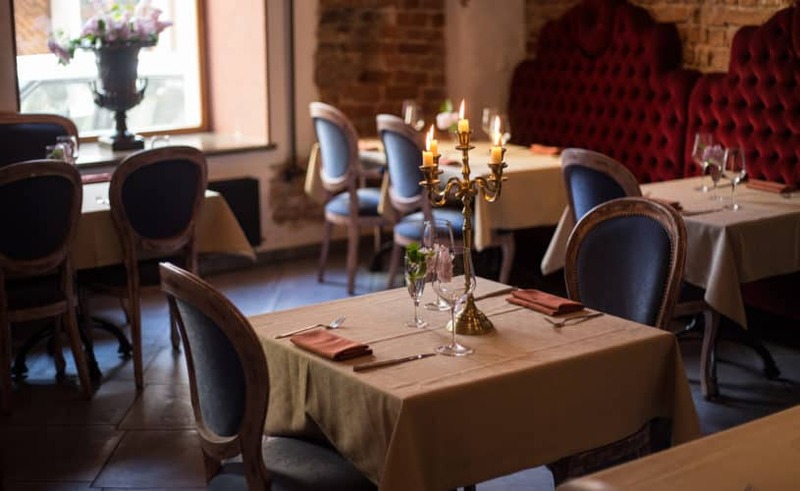 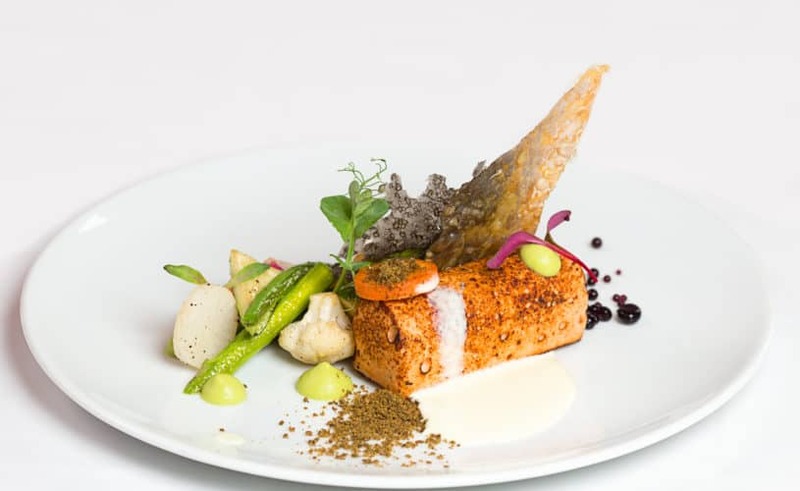 Combining stylish surroundings, innovative European menu and attentive service, creates un memorable moments of solitude that can distract you from the city rush and transfer into a world, where you can enjoy the dishes from high quality latvian products.